Welcome to India! You arrive here in New Delhi – the Capital City of India. You are here for cultural Rajasthan Tour. You will have a wonderful opportunity to explore some of the most beautiful cities of Rajasthan along with Delhi and Agra. Upon arrival at New Delhi International Airport, a representative of Indianluxurytours.net will transfer you to the pre-booked hotel. Enjoy welcome dinner and comforting overnight stay at the hotel. Have a very hearty breakfast at the hotel. 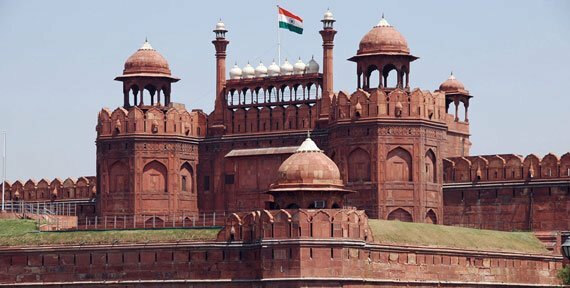 Explore the City of Delhi that is a marvelous mix of traditional charm, cultural heritage and modernity. Have relaxed breakfast at the hotel. On time you will be transferred to Delhi Airport to board flight to Udaipur in Rajasthan. Udaipur is one of the most beautiful cities in India and often described as the City of Lakes or the Venice of the East and the Kashmir of Rajasthan. It is a vision in white. Hence, it is also called the White City of India. A representative of Indianluxurytours.net will receive you from Udaipur Airport and transfer you to the pre-booked hotel. Change, wash and relax. Spend rest of the day at leisure. Have sumptuous dinner and comforting overnight stay at the hotel. After having breakfast at the hotel, embark on Udaipur city tour. You will feel here a truly romantic aura amidst lovely lakes and elegant palaces. Enjoy romantic sunset boat cruise on the Lake Pichola. Have sumptuous dinner and comforting overnight stay at the hotel. Take breakfast at the hotel. Drive towards Jodhpur, the second largest city of the state. Located on the edge of the Thar Desert it is regarded as one of the romantic cities of Rajasthan and popularly known as the Blue City. Upon arrival in Jodhpur, a representative of Indianluxurytours.net will transfer you to the hotel. Change, wash and relax. Spend rest of the day at leisure. Dinner and overnight stay will be at the hotel. Take hearty breakfast at the hotel. Later proceed for sightseeing tour of historical city of Jodhpur. In the evening you will be transferred to Jodhpur Railway Station to board overnight train to Jaisalmer, located in the middle of the Thar Desert – the Great Indian Desert. Dinner will be served on board the train. Take breakfast at the hotel. Then embark on sightseeing tour of Jaisalmer, the Golden City of India. In the morning visit the attractions of the Fort, havelis and temples. In the afternoon proceed to Sam Sand Dunes by exciting camel safari ride. See the romantic sand dunes during the sunset. Enjoy dinner under the clear sky with twinkling stars and cultural program. Overnight stay will be in the Swiss Tent..
​Have breakfast and return to Jaisalmer in the morning. From here move towards Khimsar en route visiting famous Osian Jain Temples. 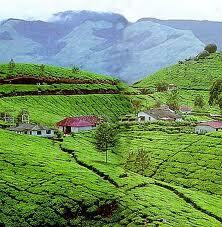 Upon arrival at Khimsar, a representative of Indianluxurytours.net will transfer you to the hotel. Change, wash and relax. Enjoy sunset safari by jeep to Panchla Sand Dunes. See the romantic sunset over the dunes. On time return to the hotel for dinner and comforting overnight stay. Take delicious breakfast at the hotel and then drive towards Jaipur, the capital and largest city of Rajasthan state. On the way, stop at Ajmer to see Dargah Sharif and at Pushkar to see Lord Brahma Temple. Continue to Jaipur. It is one of the most romantic cities in Rajasthan and fondly known as the Pink City of India. Upon arrival in this beautiful city, a representative of Indianluxurytours.net will receive you and transfer you to the hotel. Change, wash and relax. Spend rest of the day leisure or explore bustling local bazaars in the evening. Dinner and overnight stay will be at the hotel. Take delicious breakfast at the hotel. 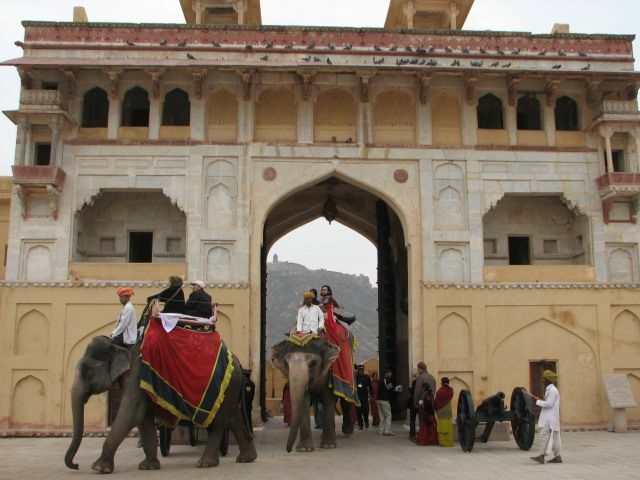 Embark on full day sightseeing tour of Jaipur, the Pink City of India. In the evening explore local bazaars which are famous for selling exquisite handicrafts and semi-precious & precious stones. Purchase some gifts for your near and dear ones. Dinner and overnight stay will be at the hotel. Take delicious breakfast served at the hotel. Later, drive towards Agra in Uttar Pradesh en route visiting Fatehpur Sikri – UNESCO World Heritage Site. After sightseeing at Fatehpur Sikri, continue your drive to Agra – the City of Taj. Upon arrival in Agra, a representative of Indianluxurytours.net will transfer you to the hotel. Wash, change and relax. Have dinner and overnight stay at the hotel. Take hearty breakfast at the hotel. Embark on full day sightseeing tour of Agra. Agra is regarded as one of the most romantic cities in India. First of all visit the magnificent Taj Mahal during sunrise. Taj Mahal is India’s star attraction and one of the Seven Wonders of the World. It is the Symbol of Love and Romance. It was constructed by Mughal emperor Shah Jahan in the loving memory of his most darling wife, Mumtaz Mahal. Agra is worldwide famous for magnificent Mughal monuments. Explore local bazaars in the evening. Dinner and overnight stay will be at the hotel. Have a very hearty breakfast at the hotel. Later drive back to Delhi. On arrival in Delhi, a representative of Indianluxurytours.net will transfer you to the hotel. Wash, change and relax. Finish your last minute shopping in famous Connaught Place area. Purchase some gifts for your near and dear ones. After a farewell dinner, you will be transferred to the New Delhi International Airport on time. Take flight back to your home / onward destination with sweet memories of Romantic Rajasthan.